Two years ago, 53-year old Avraham Eisenbach, the gabbai of a Jerusalem synagogue, sexually assaulted an 11-year-old boy in a trailer behind his synagogue. He gave the boy a sum of NIS 20 to keep quiet. Following the incident, the boy told his parents and other students at his school and a complaint was filed with the police. The parents of the victim said that the child now suffers from PTSD and exhibits panic attacks, uncontrollable temper tantrums, violent behaviors and an inability to function in school. The parents were forced to halt treatment for their son because of financial struggles. Since the incident, the boy has refused to go to synagogue, and he struggles to pray at home. During the trial process, the judge was informed that Eisenbach is leading a Haredi lifestyle, is remarried and has three children who work for communal institutions, and has sought treatment. Eisenbach received a light sentence recommendation by the Probation Service, who provided a low to medium risk diagnosis of the defendant. 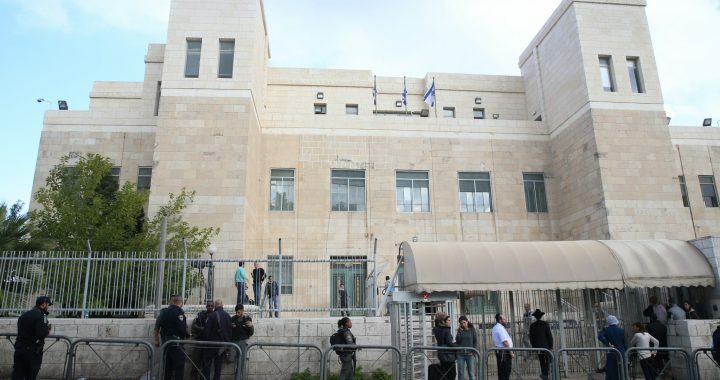 The Jerusalem District Court sentenced Eisenbach to a one-year prison sentence and a NIS 12,000 compensation fee (approximately $3,335 USD) to be paid to the victim’s family. A lighter sentence was given because of the defendant’s confession and expression of remorse, and his efforts to seek therapeutic counseling. This followed by a six-month detention period during the interrogation and trial and a year and a half of house arrest, which means that even after the verdict Eisenbach will only be imprisoned for six months. You can read the full article in Hebrew here.